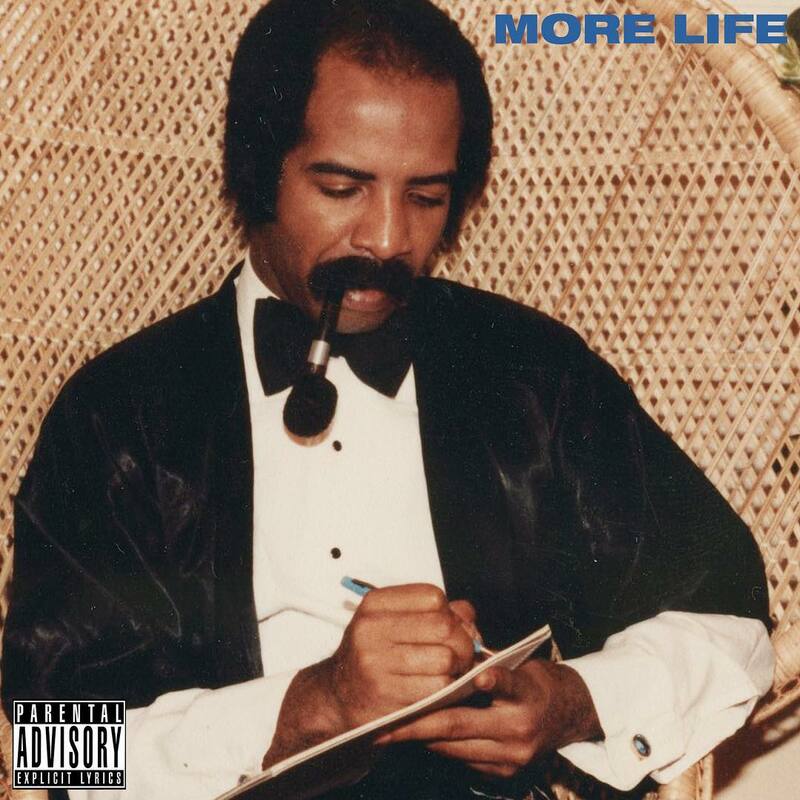 Rapper Drake got us all excited with the release of his new project More Life. From shout outs to JLo to featuring his mum’s sweet voicemail message, Drake got his fans excited with More Life release and here are some musical facts to know. Drake now holds the records for most first day streams for an album and most single day streams for an artist breaking two major Spotify streaming records with the release of More Life. Last October, he was the most-streamed artist ever on Spotify thanks to Views album. Just a few days after its release, More Life has earned the Toronto artist two additional streaming milestones. According to a Spotify spokesperson, More Life totaled 61,302,082 streams on March 19, breaking the record for most first day streams for an album (Ed Sheeran’s album, Divide, notched 56,727,861 streams on March 3, 2017). Drake earned 76,355,041 total streams on the same day, becoming the artist with the most streams in one day on the service, a record that was also previously set by Ed Sheeran on March 3. More Life is on course for a No. 1 bow on the Billboard 200 chart with over 500,000 equivalent album units earned in the week ending March 23. That would grant Drake the largest week for an album since his own Views debuted at No. 1 with 1.04 million units last May. It looks like an album and it’s even being sold online like an album, but Drake’s insisting it’s a playlist. Don’t ask why! It is said to be up for a commercial release on CD and vinyl LP soon.